Handal, B., Campbell, C., Cavanagh, M., Petocz, P. & Kelly, N. (2012). Integrating Technology, Pedagogy and Content in Mathematics Education. 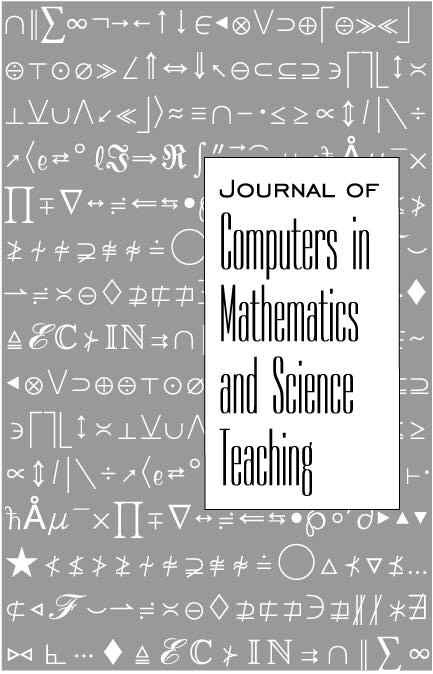 Journal of Computers in Mathematics and Science Teaching, 31 (4), 387-413. Waynesville, NC USA: Association for the Advancement of Computing in Education (AACE). Retrieved April 23, 2019 from https://www.learntechlib.org/primary/p/40450/.